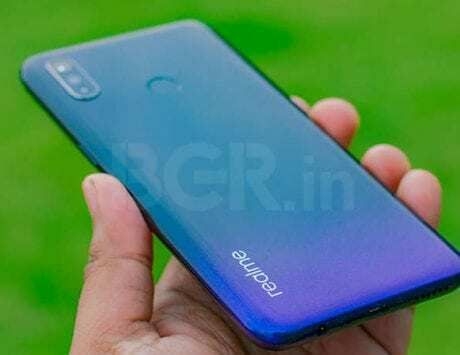 The Realme U1 will compete with the likes of Redmi Note 6 Pro and Honor 8X to name a few. 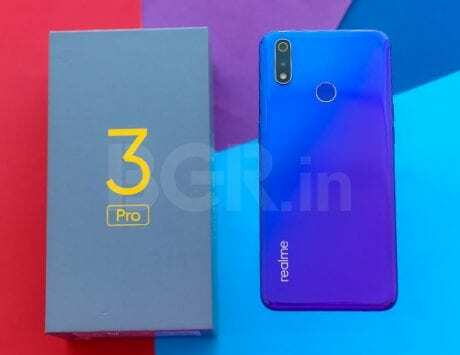 Realme has just been in the smartphone market for less than 7 months, and in this time, the company has already launched 4 smartphones. Each of these smartphones have USPs that are targeted towards different audiences. 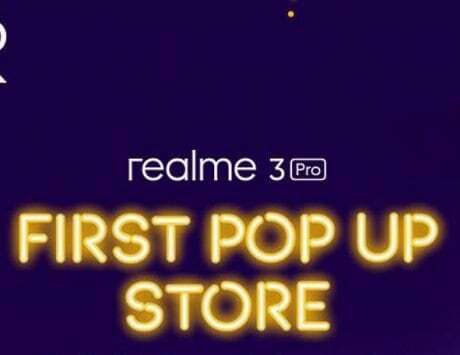 Today, at an event in New Delhi, Realme has launched its fifth smartphone in a completely new U-series. 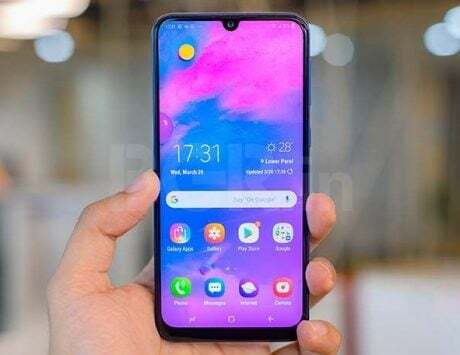 Called Realme U1, the smartphone is targeted at the youngsters who prefer selfies. There are two key highlights of the smartphone – a 25-megapixel front camera and MediaTek Helio P70 octa-core SoC. The selfie camera has an aperture of f/2.0, and Realme is using a Sony IMX576 sensor. The company has added a lot of features to help you click better selfies. These include an AI selfie mode that tweaks skin tone and other features to make you look good in your selfies. There is also AI portrait and HDR modes, and sticker support to add a little fun to your selfies. Talking about the chipset, the Helio P70 SoC is made on a 12nm process and comes with an octa-core CPU design. There are four high power Cortex-A73 cores and four efficiency Cortex-A53 cores. It also has dedicated APU for AI related tasks. MediaTek says, the CPU and APU on Helio P70 offers 30 percent boost in performance compared to its predecessor, the Helio P60. The Realme U1 will be offered in two variants – 3GB RAM with 32GB storage for Rs 11,999, and 4GB RAM with 64GB storage for Rs 14,499. The smartphone will be sold exclusively via Amazon India starting December 5 at 12:00PM. 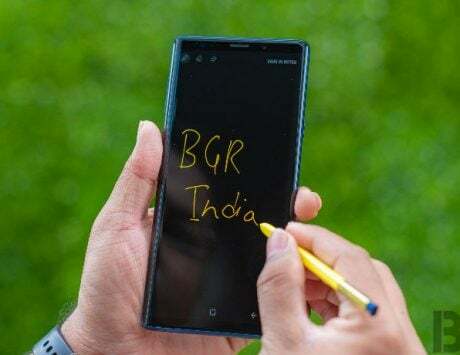 In this price segment, the Realme U1 will compete with the likes of Xiaomi Note 6 Pro, Honor 8X and others. 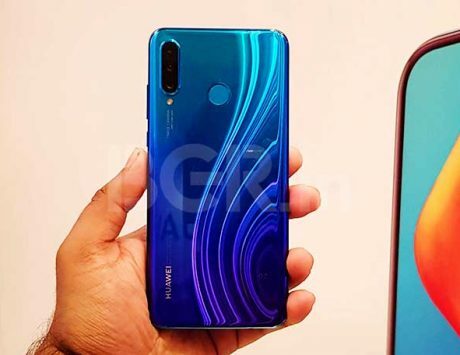 Realme also launched accessories, which includes the phone case which will be priced at Rs 499. 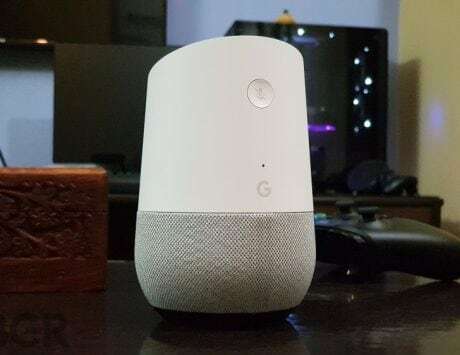 There is also Realme Buds headphones also, priced at Rs 499. Buyers can also avail SBI Bank cash back, exchange, and other offers. 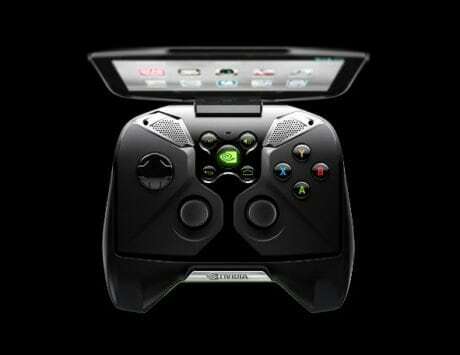 The smartphone comes with a 6.3-inch full HD+ display with 2340×1080 pixels resolution, 409ppi and aspect ratio of 19.5:9. 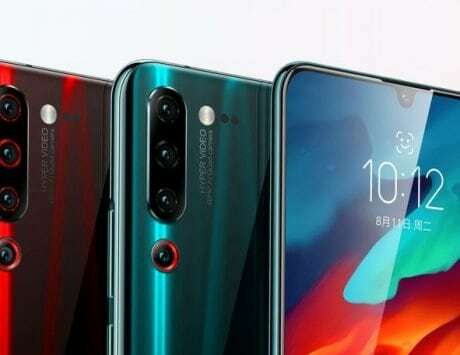 It has a waterdrop-style notched display, where the notch houses the front camera, and sensors. Besides the front camera, the Realme U1 also comes with dual cameras at the back, comprising of a 12-megapixel primary sensor, and a 2-megapixel depth sensor for portrait mode. To keep things ticking, you get a 3,500mAh battery with quick charging support (10W). On the software front, the U1 runs Android 8.1 Oreo with ColorOS skin on top. 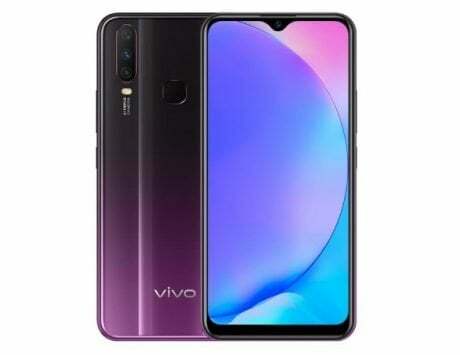 Standard connectivity options include Bluetooth, Wi-Fi, GPS, dual SIM cards with 4G LTE and VoLTE connectivity options.